I’ve been keeping this little secret for a few months now and been dying to share it with you all!! I feel so blessed and I wanted to thank You all for being So wonderful and sweet to me! Especially Megan for giving me such an Amazing opportunity!! this being the first collection! 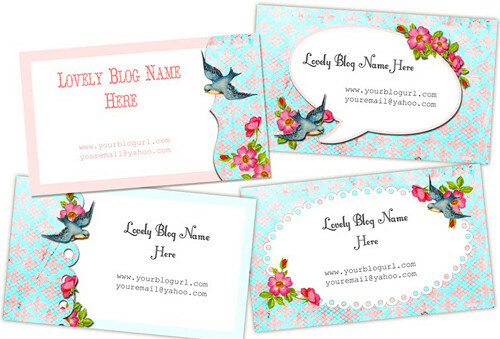 High Quality Business/Blog Cards for you to use!! They can also be used on blog post if re-sized. To DL them all Click HERE! Also, I wanted to say a Big Hello to all our new Friends! Its an honor to have you! Would Love for you party with me! Found you on Shabby Blogs, I'm your newest follower! Thanks for the buisness cards, they're awesome! These are gorgeous!!! For some reason I can't download them though!!! Boo Hoo!! Wow, your work is fabulous! 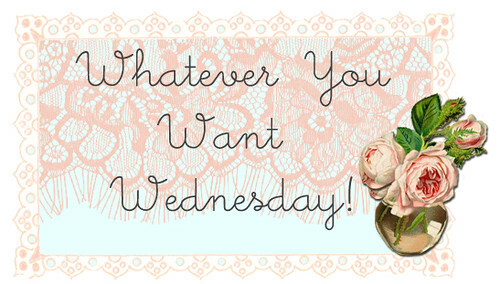 I am so excited I found your blog through Shabby Blogs! I can't wait to start exploring. Oh, and the business card freebies are so gorgeous! Thank-you! 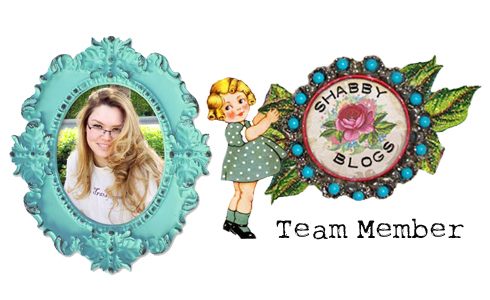 Congrats on joining shabby blogs ! Yay Keren! Sounds like the perfect partnership… so excited for you, congrats! KEREN!!!!!!!!!!!!!!!!!!!!!! What on earth???? Your blog just BOOMED, girl! I know I already said it but I could not be more proud of you! You deserve every bit of recognition for your fabulous work and I am just so excited for you! Love you to pieces! XOXOXO! Amazing blog Karen! I found you through Shabby Blogs too. I love your work! These Freebie Business cards download is just awesome. 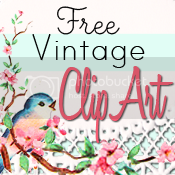 I am using Shabby Blogs for my blog background and Header. You're amazing! Congrats Keren! You will be a fabulous addition. That is so exciting and I am very happy for you….all the best! Hi, Keren! Gosh…where have I been??? How could it be that I'm just finding your fabulous blog TONIGHT??? Looks like you've been around here amazing people for quite some time & I've apparently been living under a rock or something! I've been in love with & using Shabby Blogs for a couple of years now and just found you there–congrats on being a new designer for them! Well, I'm here now…will be following along & LOVING all the vintage fabulousness! I not only shared links to this project (like so many other of your projects here) on my page, I have made these my new business cards and/or gift tags! I am a long standing fan, and I am still amazed at the beautiful things that from this site! :) Thanks Keren! I’m a fan of your designs I am a new blogger and lack the design skills and I have to do everything on my blog myself even right down to graphics. I’m very glad I found your blog it’s beautiful and very easy to find things. I will for sure find something useful for my blog thank you very much.